Whether you’ve hired a house painting company in the past or this is your first time, we’ve come up with a list of valuable questions to ask during the estimate process. These questions should help you hire a reputable and thorough house painter. The estimate process is your opportunity to interview companies that will be working on your biggest investment, your home! Protect yourself by doing your due diligence. How long have you been painting homes in the area? 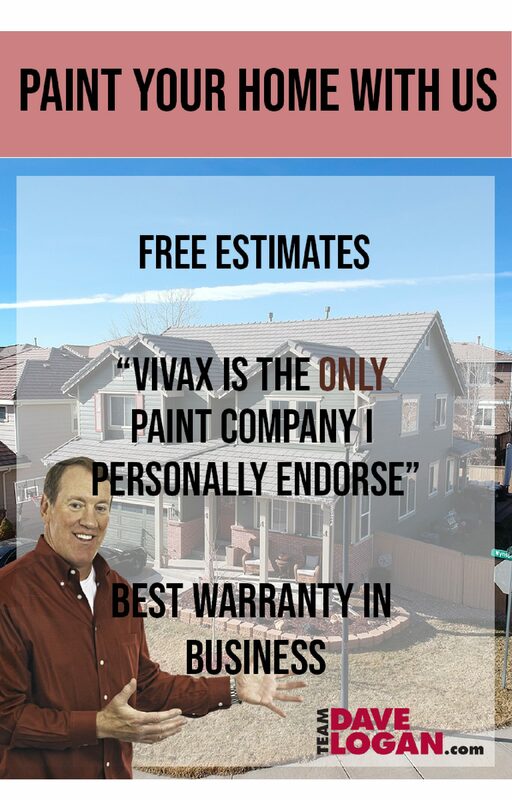 This will ensure that you end up working with a company that has experience painting different Denver homes. Which houses have you painted in my area? A company that has been in the area for a significant amount of time should be able to give you addresses for homes they’ve painted in the area. These aren’t the same of references however, it should give you a good idea of what their finished product looks like. Neighbors of yours that can vouch for the quality and value of the paint job are important when hiring a painting contractor. Do you test for lead? Some older homes in Denver may still have their original lead paint. A company that is used to working in Denver should be able to recognize lead paint and test for it when appropriate. If your house does happen to test positive for lead it is incredibly important that it is cared for properly. Lead paint doesn’t have to be a big issue but working with a company that does not follow EPA guidelines is a big no no. What kind of prep work do you do before applying paint? It’s important to dig into the details as prep is the foundation for a successful painting project. An estimator should be able to give you a thorough synopsis of their prep process. Do you offer any wood replacement? 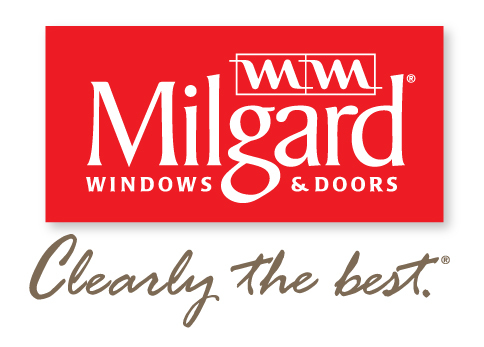 Depending on the style of the home, you may require some wood replacement on the siding or trim. Make sure your estimator is doing a thorough inspection of your home in order to make sure failing wood can be replaced before the painting project. Putting paint on rotten boards is setting your paint up to fail. Do you spray or brush and roll? The application of paint is important when you’re trying to make a paint job last as long as possible. Depending on the surface of your home an experienced Denver painter should be able to suggest what will be best for your home. There is no reason that a painting company would accept deposits if they are a financially sound company. Companies that take deposits may not show up to do the work in a timely manner.